and cheerful marketing giveaways and exhibition & conference items. 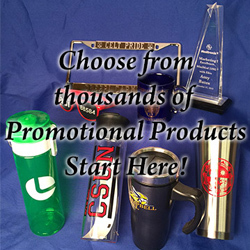 We specialize in printed mugs, printed business gifts and corporate or team sports pins. 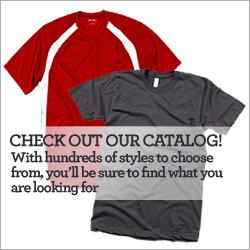 Whatever you are looking for, we would love to help!